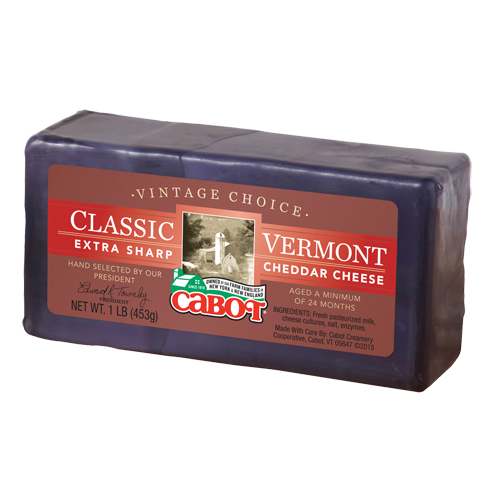 A distinctive artisanal cheddar, hand-selected for premium quality. 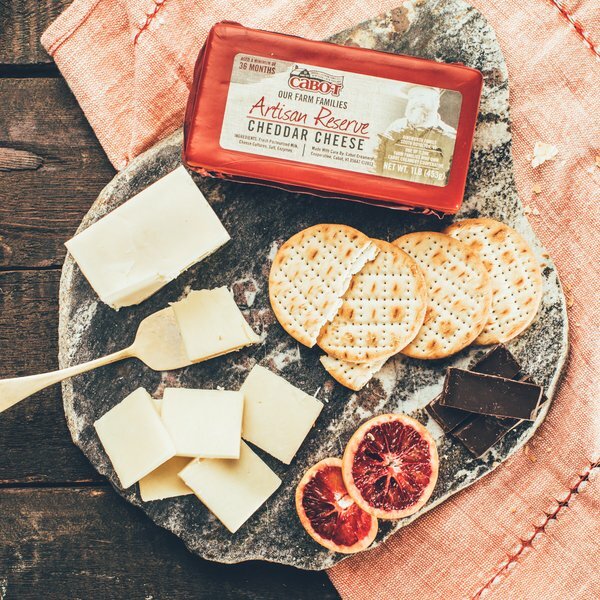 Revel in our lactose-free Artisan Reserve Cheddar, a distinctive artisanal cheddar hand-selected for premium quality. 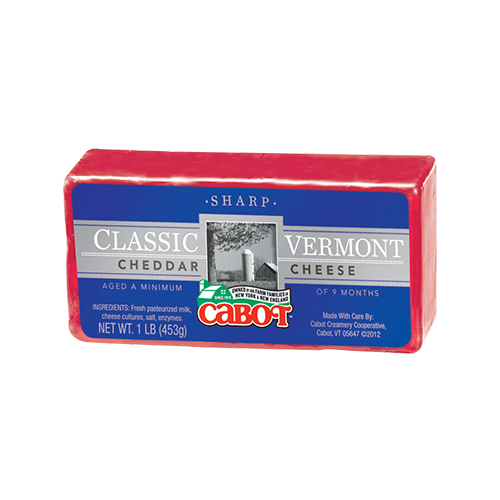 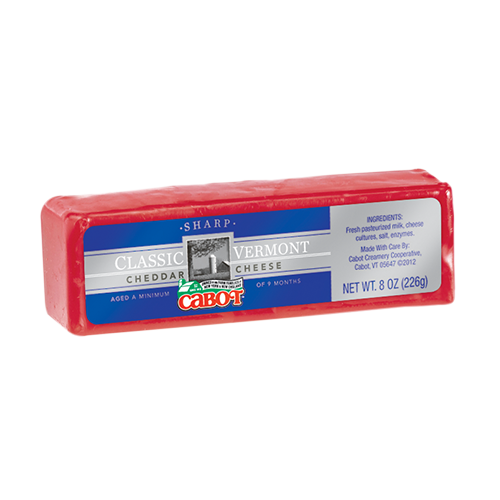 We've aged this specialty cheese for three full years to create exceptional flavor and aroma. 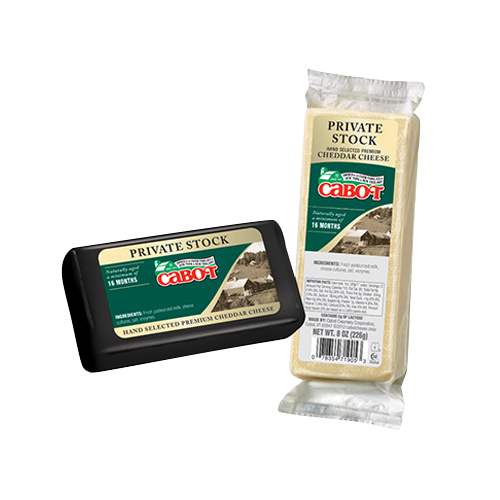 Available in 1-pound bricks. 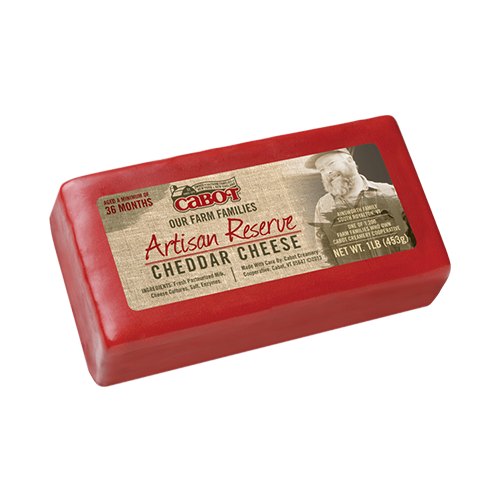 Ingredients: Pasteurized Milk, cheese cultures, salt, enzymes, annatto (if colored).